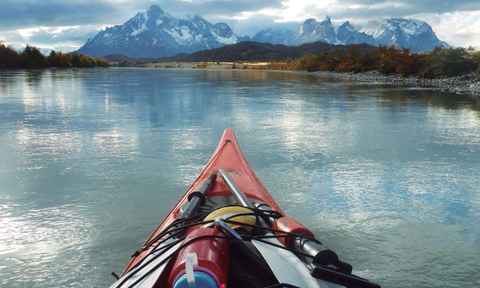 We are Patagonia specialists, helping over 1,000 people a year discover this beautiful, remote and varied region. With over 15 years' experience and a network of 100 local partners, we can help you plan a trip that matches your dreams, budget and appetite for adventure. Patagonia is a vast region: spanning two countries, over 1,000 miles north to south, and covering over 1,000,000 square kilometres. We've visited glaciers and climbed mountains, eaten in the best restaurants and ridden the steppe. 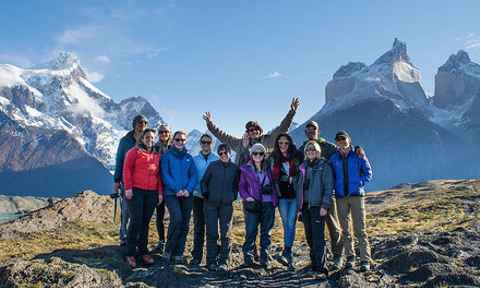 We'd love to help you travel to and discover your Patagonia. Allow more time than you think you'll need- the distances are vast and travel takes more time than you realize. Also, you want extra days to offset bad weather. The incredible beauty of the mountains, the light, the air was like no place we have ever visited. The quality of the hikes with the view of the mountains were unsurpassed. The Chilean people were also friendly and gracious. 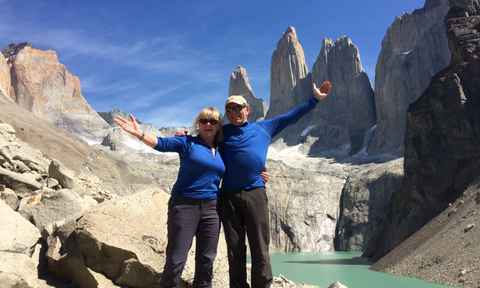 Patagonia was wild and amazing - we loved it. 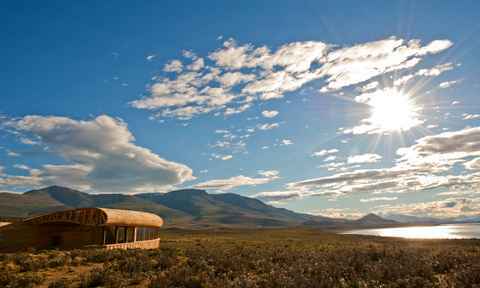 Patagonia is a fantastic, unspoilt corner of the world, with majestic scenery wherever you cast your gaze. My trip was truly once in a lifetime and more than satisfied one of my major "bucket list" items. 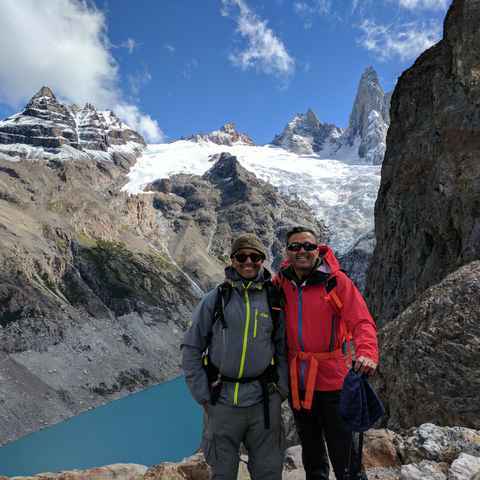 Patagonia is breathtaking, stunning, challenging, invigorating, and exceeded our high expectations. 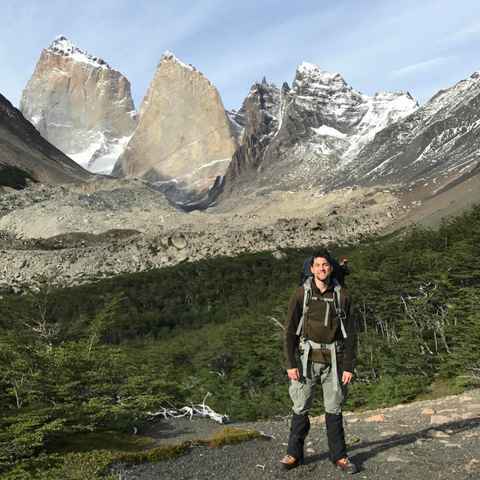 Patagonia exceeded my expectations with its breathtaking beauty, peaceful landscapes and great environmental consciousness. Take advice from Swoop - they really know the country in detail. Embrace the unpaved roads - they led us to some of the best bits of the holiday! A stunning part of the world with the beautiful Andes range as the backdrop, for an unforgettable holiday. Our trip was amazing. 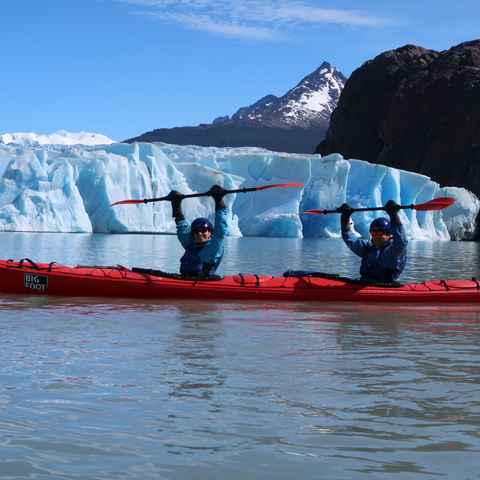 Patagonia offers something different every day: a different landscape, varying weather and various levels of difficulty. Loved every minute.